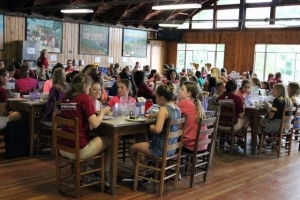 Campers become a part of cabin groups which serve as their family at camp- they live together, eat family-style meals, and participate in daily community activities and games together. Darers live in open-air, wooden cabins nestled in the woods, helping to foster a deep connection with the natural world. 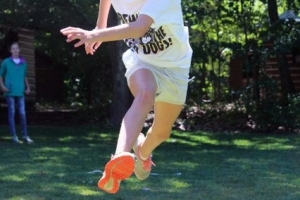 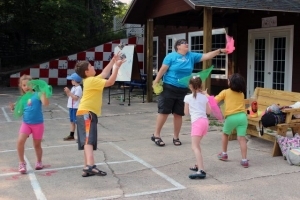 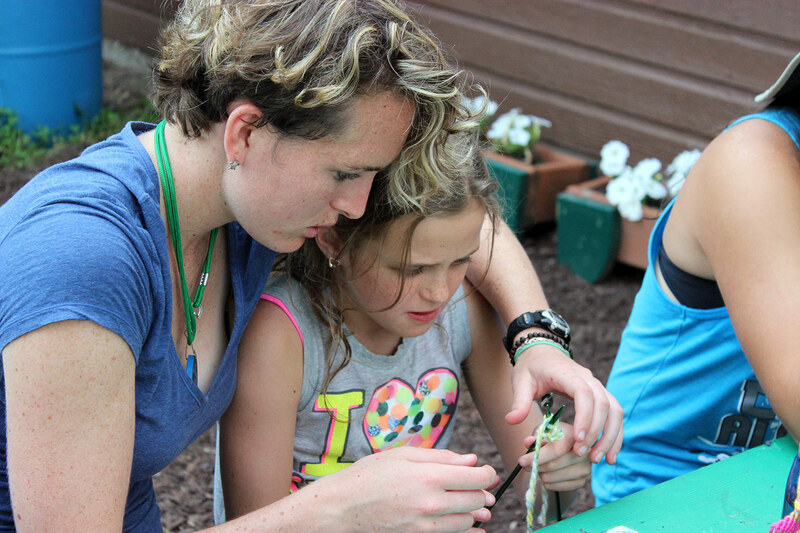 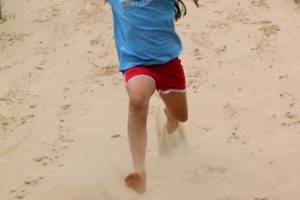 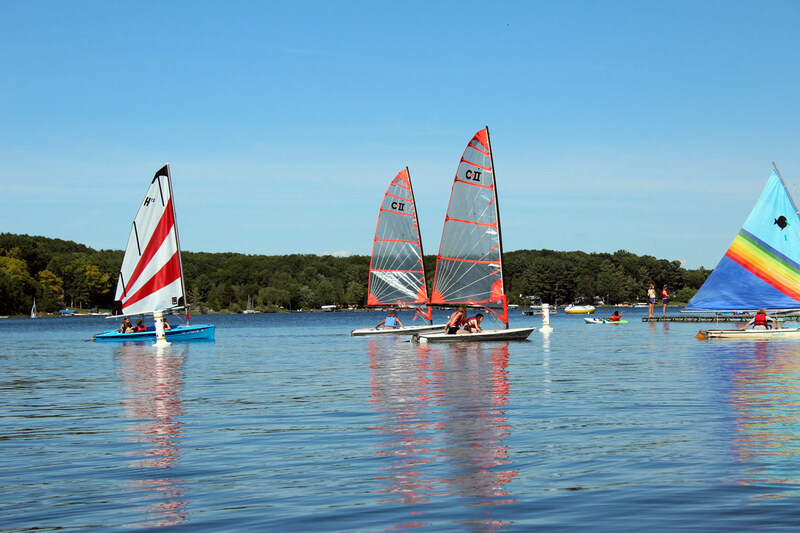 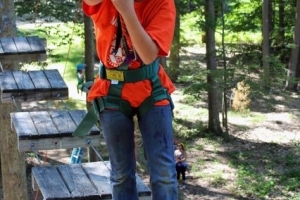 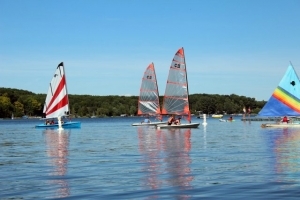 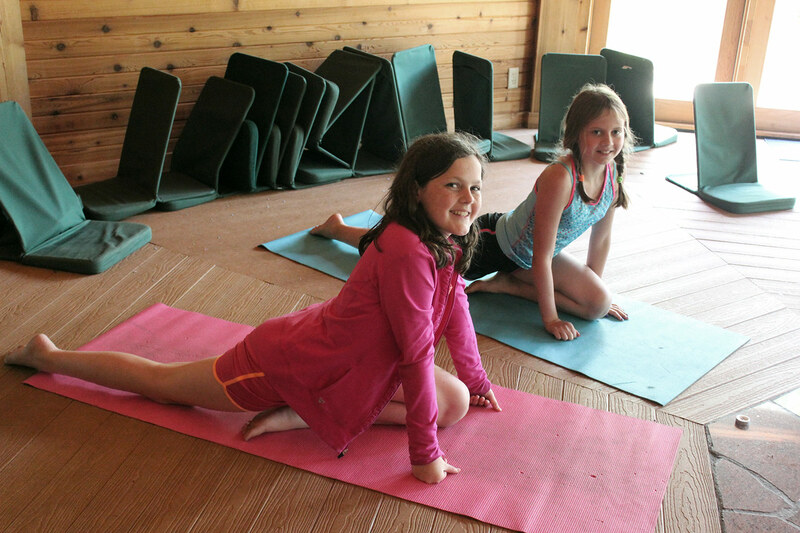 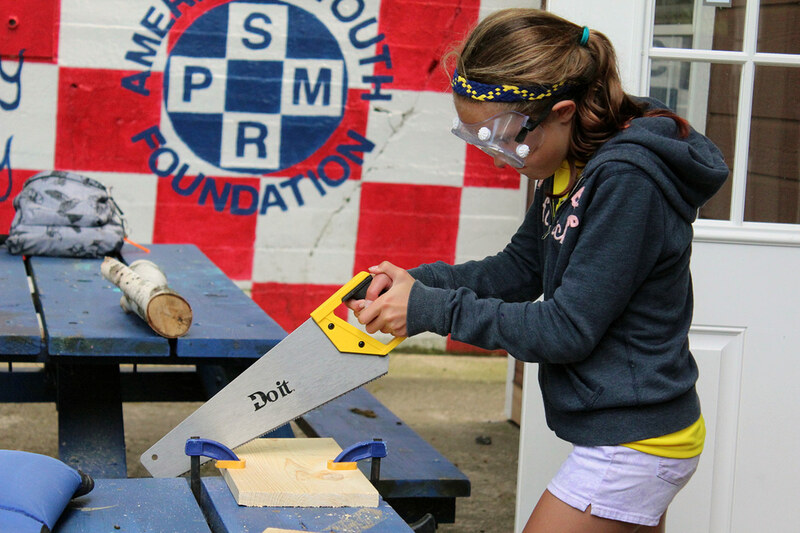 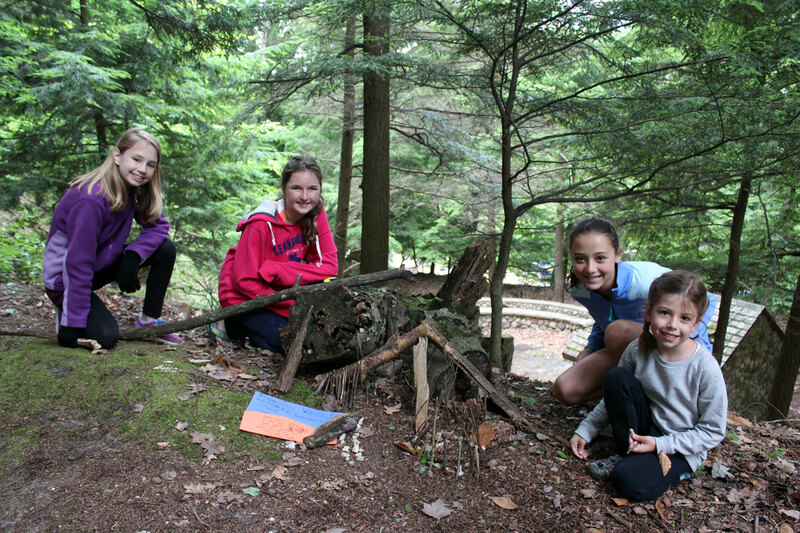 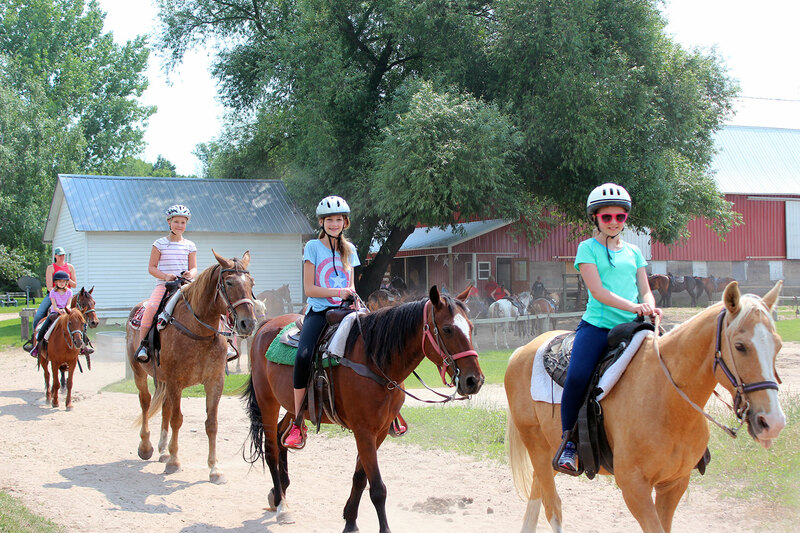 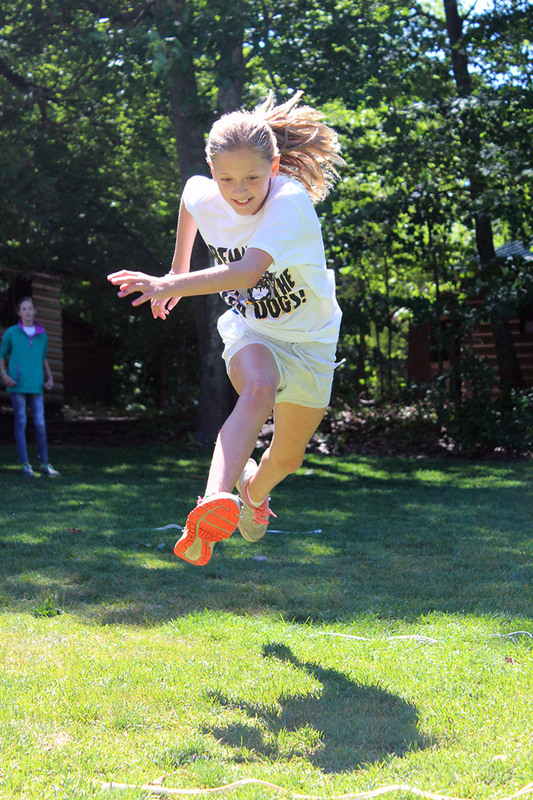 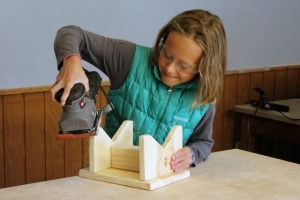 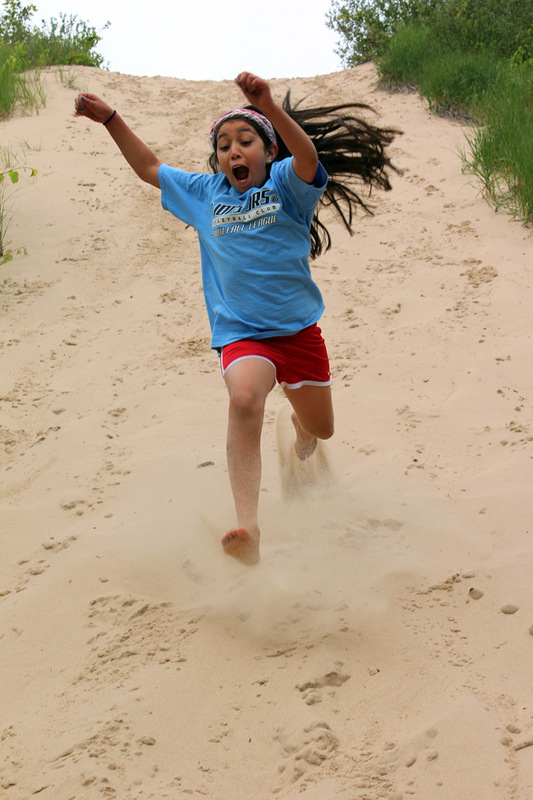 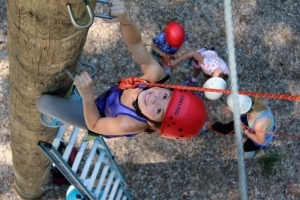 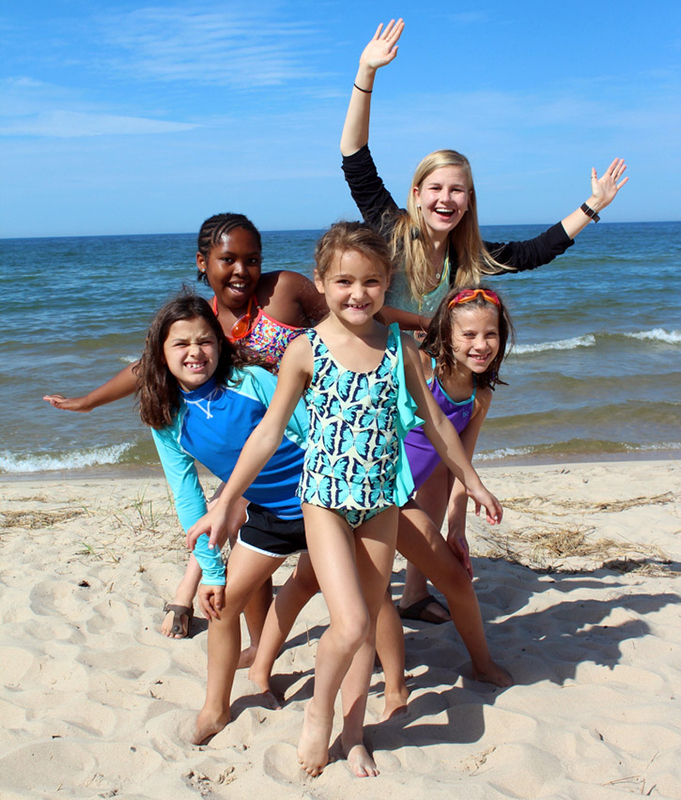 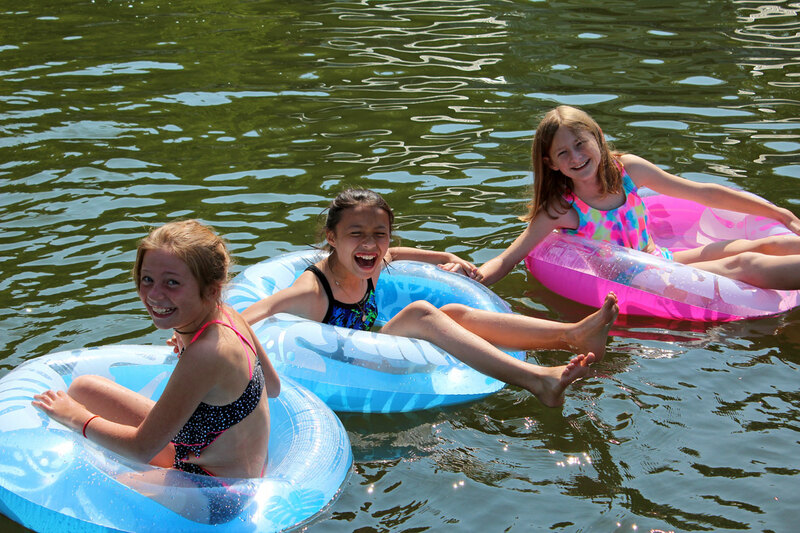 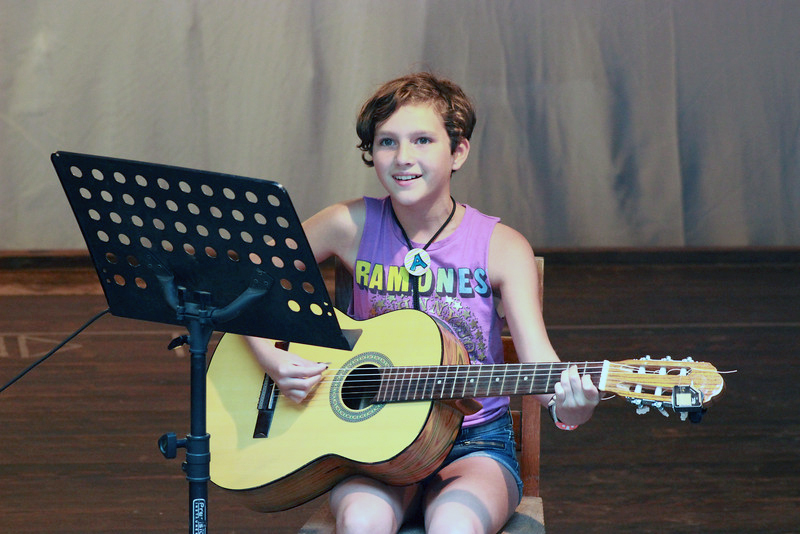 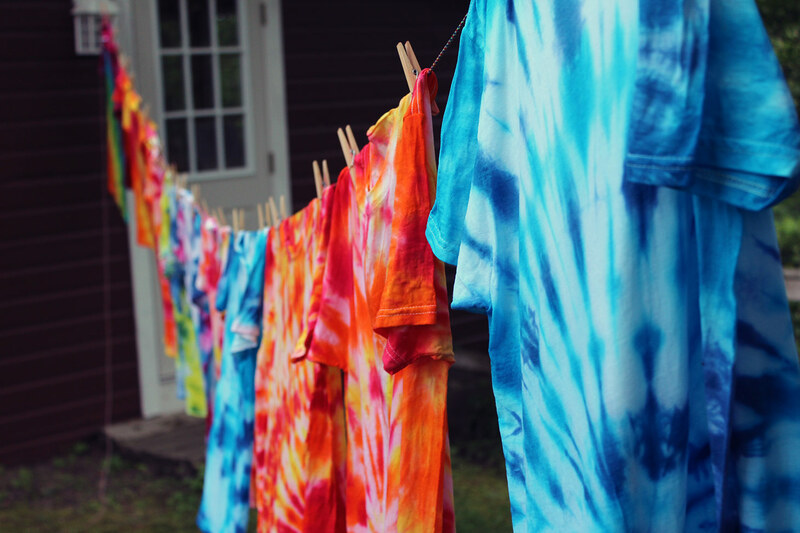 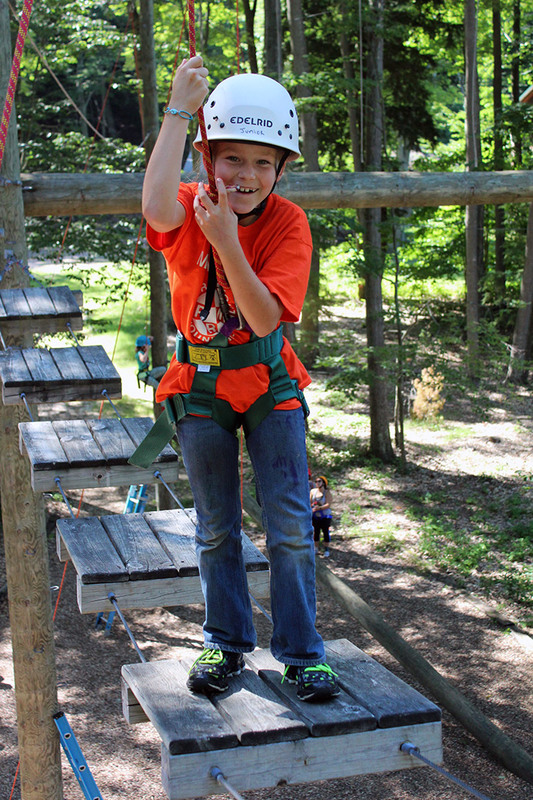 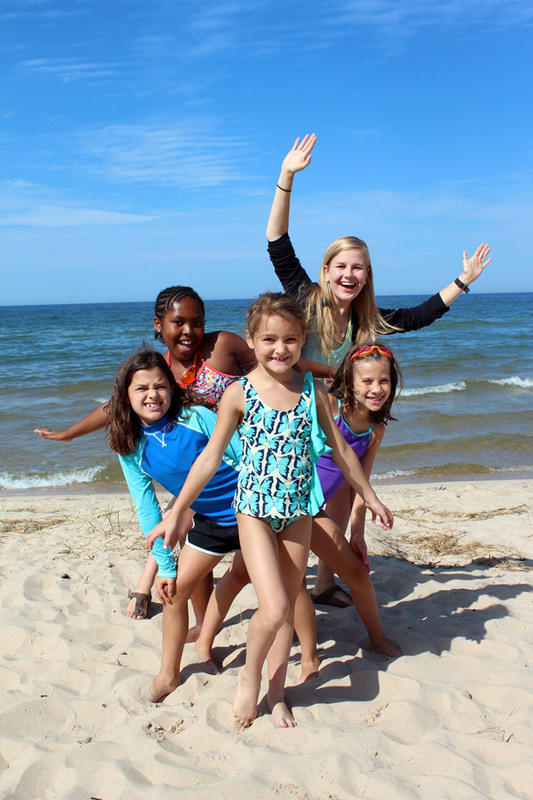 Campers choose from a variety of activities to create their daily experience. 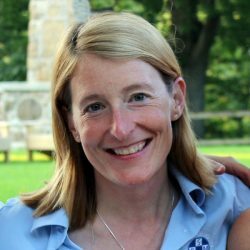 Favorite Interest Group options include archery, horseback riding, sailing, kayaking, paddle boarding, arts and crafts, theater, sports, dance, yoga, rock climbing, beach time and more. Campers select new activities each week, giving campers the opportunity to discover and explore new interests and strengths in a dynamic and supportive environment. 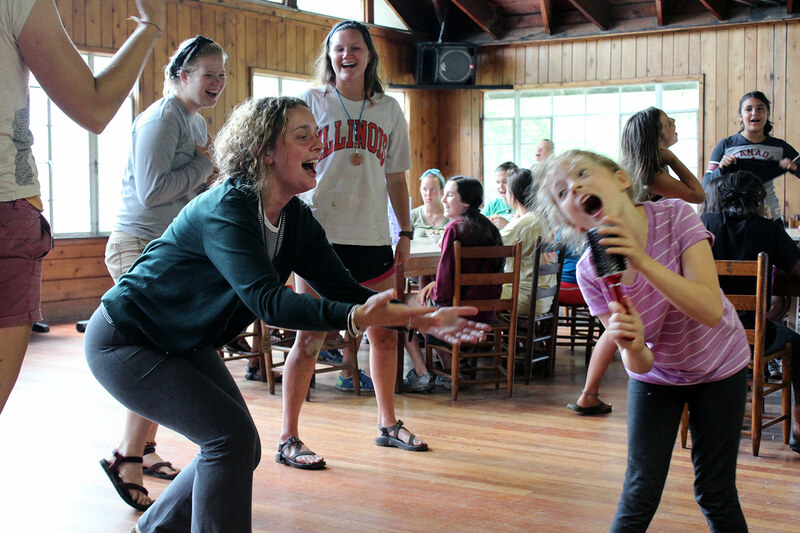 Each evening our community gathers for all camp Night’s Doings fun. 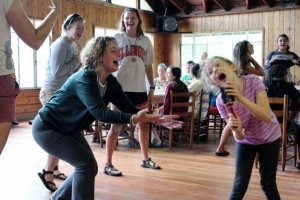 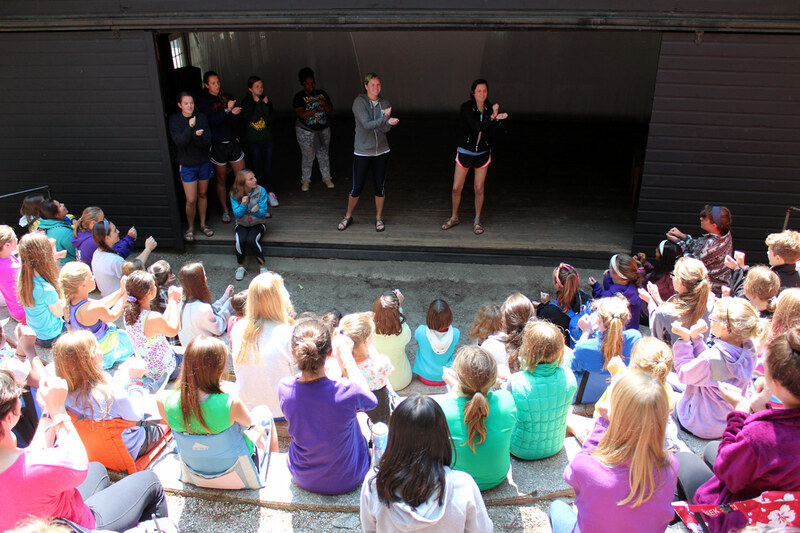 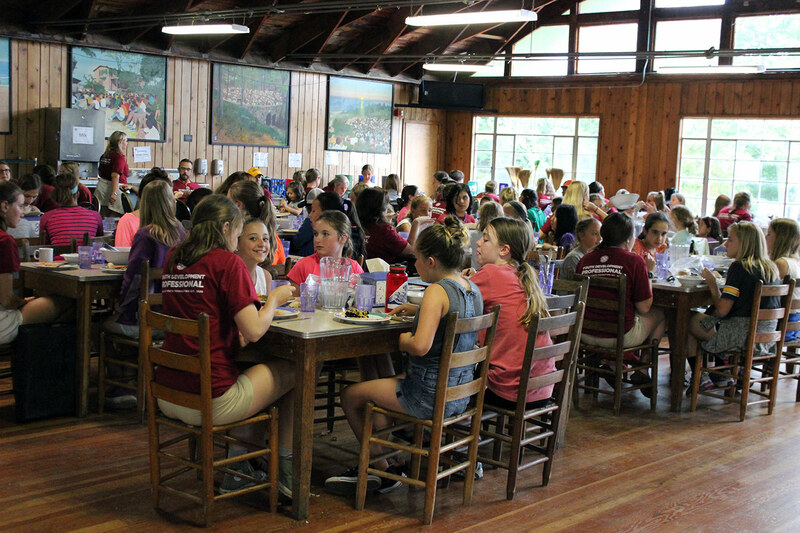 Favorites include the Leader Hunt, Safari, Council Circle, and the Talent Show, where campers perform and share their gifts. 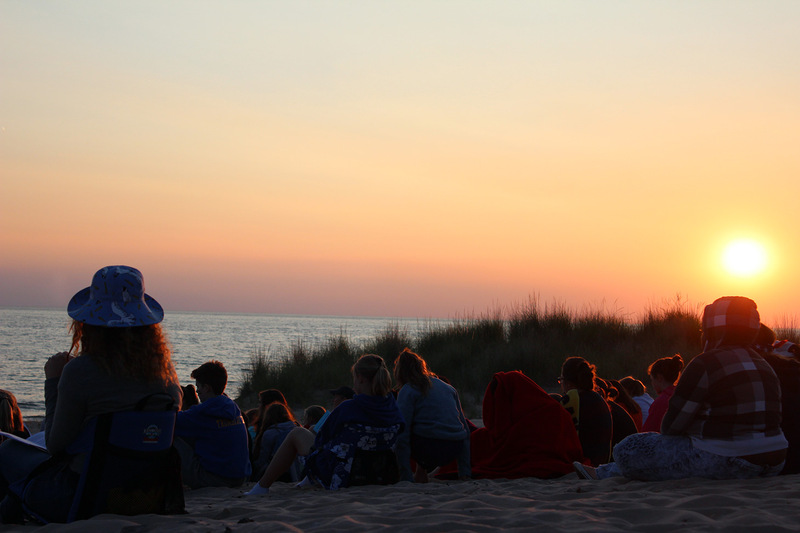 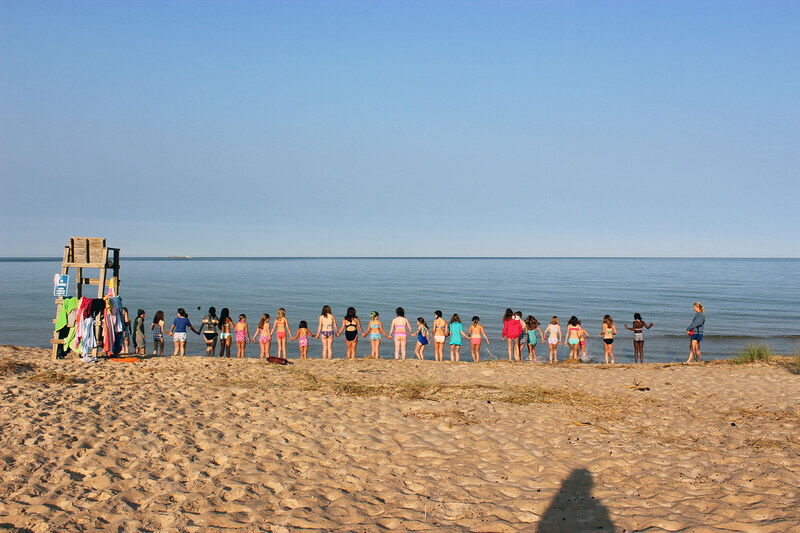 Evening Reflection on the beach brings a quiet close to the day as we reflect, set goals, and learn more about one another while watching the sunset over Lake Michigan. 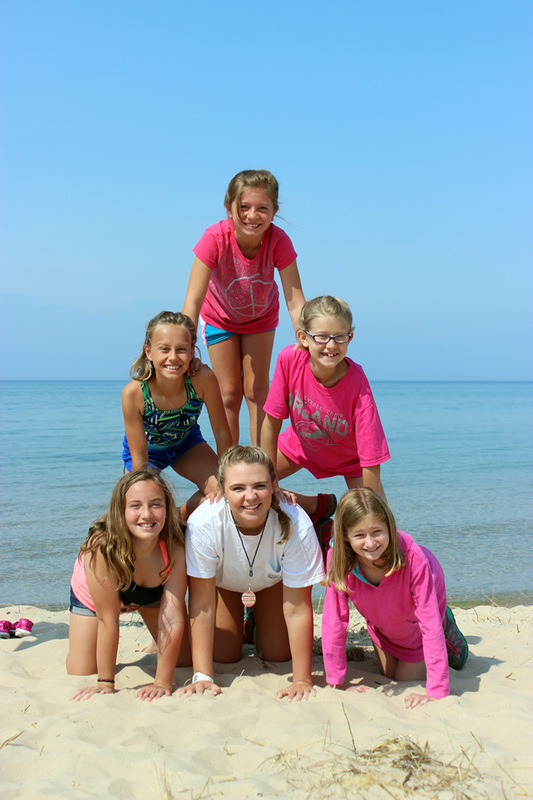 Learn more through our FAQs, meet our staff, or review parent resources.